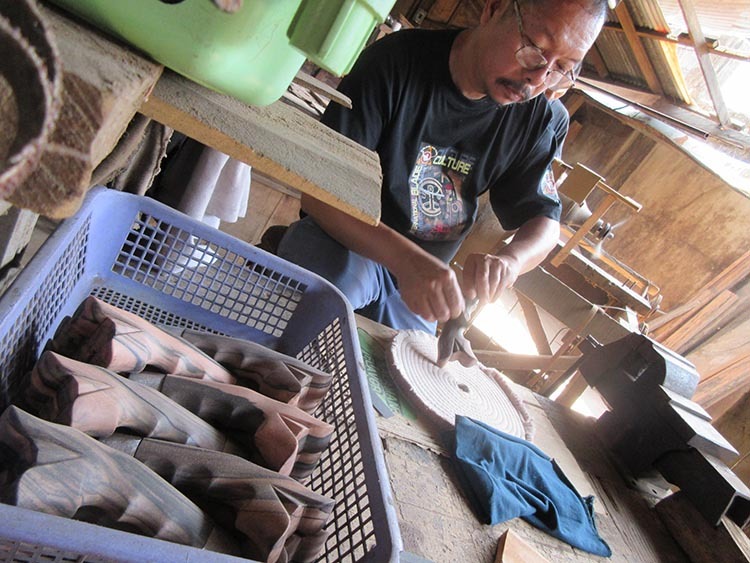 Blade making skills and techniques are shaped by the cultural influences of the past generations. Modern day methodology plus traditional blacksmithing are the adopted metal craftsmanship. Blade Culture International is here to PRESERVE the cultural heritage and history of edged weapons and help revive this remarkable craft. 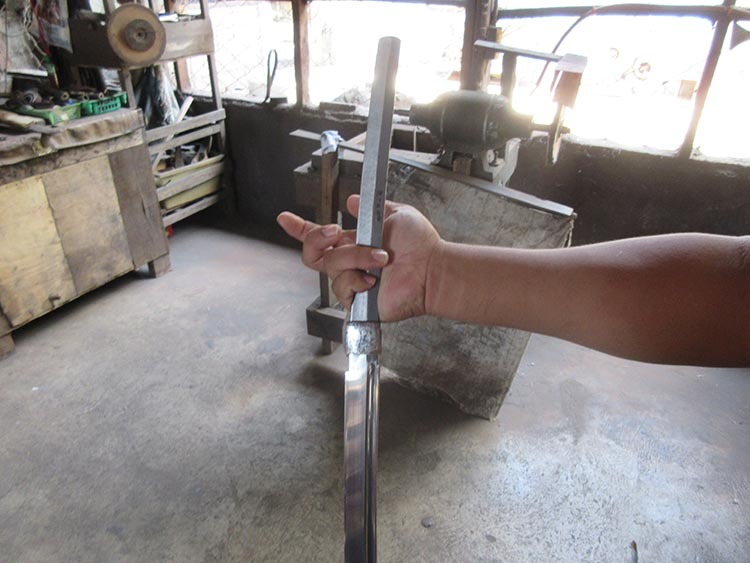 While the name Blade Culture International was only created in 2013, the business itself has been around for over 40 years and has been a well kept secret of several major exporters of Filipino made swords. 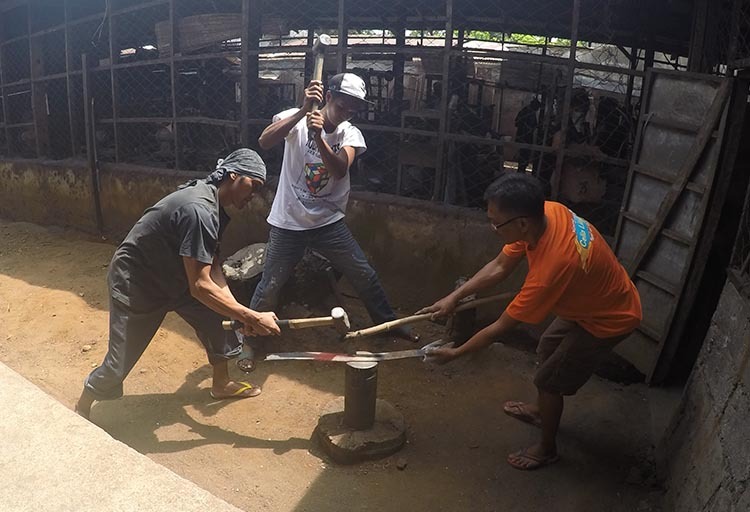 In March 2017, SBG was officially invited to visit the forges operations in a remote, very rural area of Pangasinan, the Philippines - and after a long 5 hour drive from Manila, we set up a base in the mountains of Baguio city and set off to see for ourselves what all the fuss was about..
Pozorrubio is a remote area in the Northern province of Pangasinan that has become famous for their high quality blades - but finding the Blade Culture International HQ from the road is no easy task. 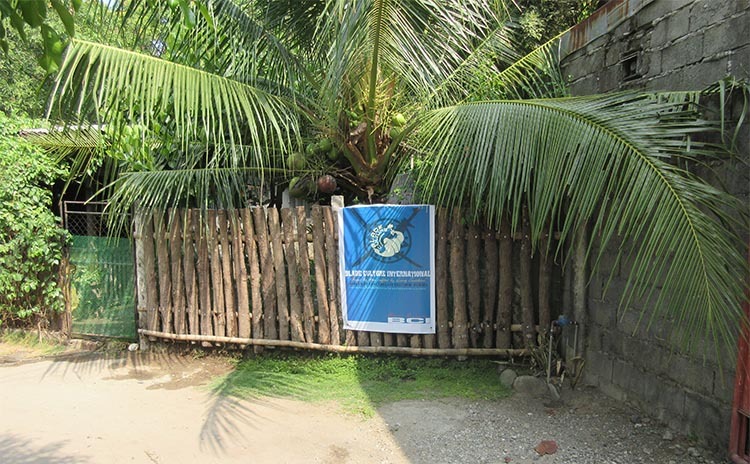 There is no signage, and the only way you know you are on the right track is when you encounter a smaller, related forge and the BCI logo hanging at the De Guzman house. 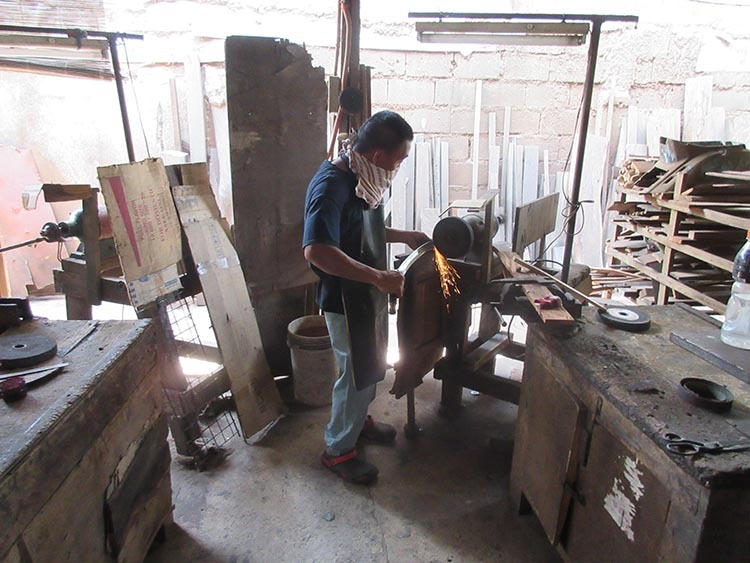 Blade Culture International as a business laid its foundations decades ago when Mr. Fernando De Guzman Senior created a company called GQ Cutlery and was also known as 'Vaciacraft'. 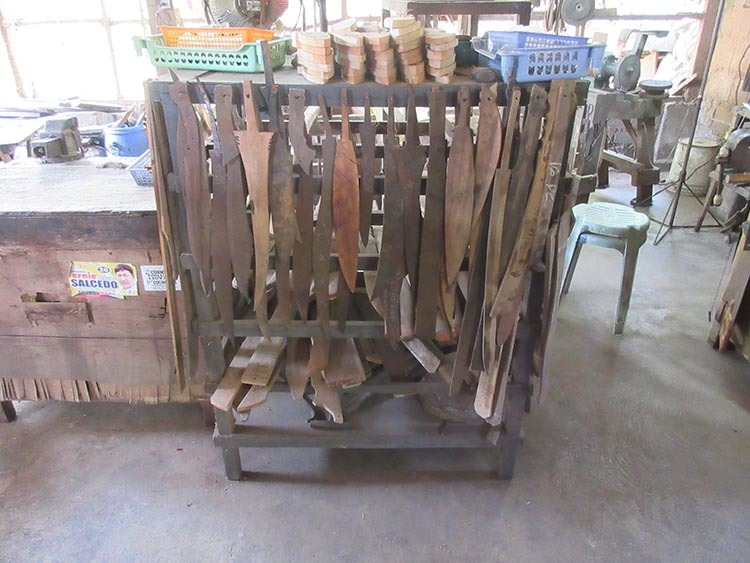 Training many locals (farmers and fishermen) in the craft of blade making over the years (some of whom, set up shop elsewhere to become competitors - but usually producing vastly inferior knock offs) the De Guzman family have put Pozorrubio on the map, with the quality of their blades first noticed by US marines stationed in Clark Field, and have even seen special forces from different countries and FMA practitioners from different systems come to train blade making at their humble, yet surprisingly sophisticated, forge. 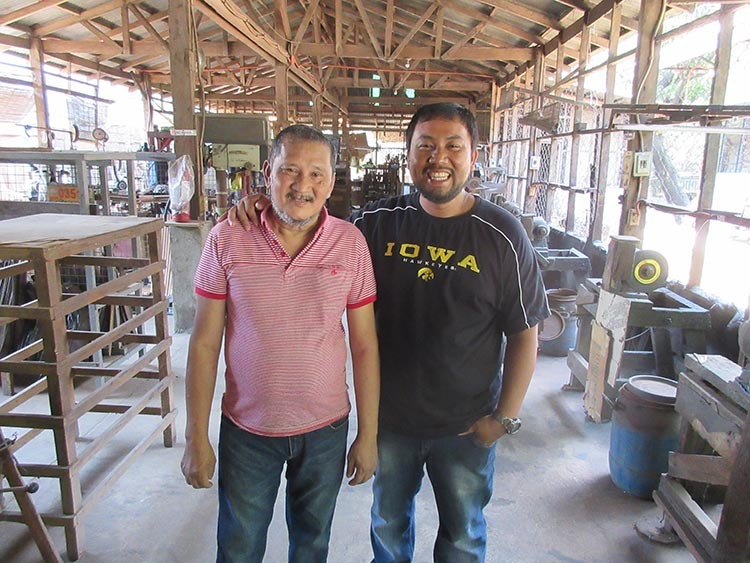 Mr De Guzman snr was the first to greet us, and while semi retired due to his age and the strains of decades of sword forging, he remains an active part of the business, though the day to day operations are handled by his son, Hernando. Gene Batan, owner of Blade Culture International in the USA, Mr. Hernando De Guzman started the day off with a chat in the small, but comfortable air-conditioned office and I could not help but be drawn to the stunning looking Daisho set that dominated the room..
Now over the years, while known under other names, Blade Culture International had gained a solid reputation for producing extremely high quality, amazing value for money Katana with a distinctly Filipino flavor. The fittings were all made in house, nothing was imported, so some interesting substitutions were made. 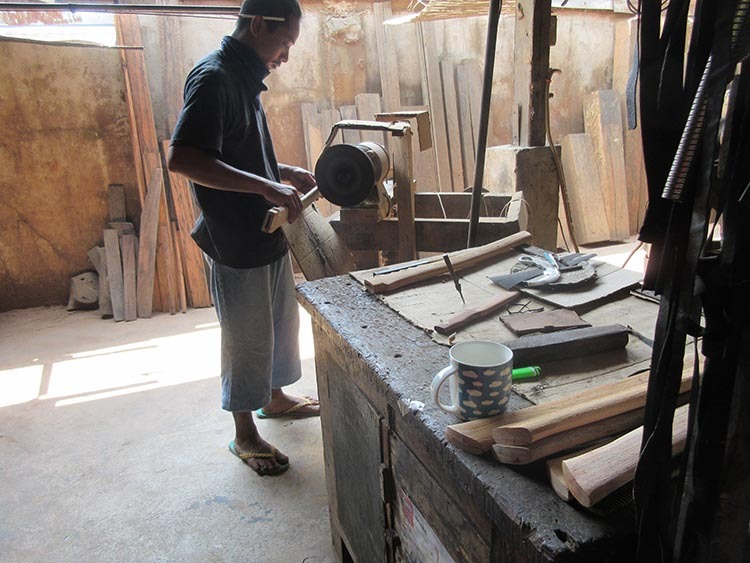 For example, while the saya at first glance looks to have a rattan wrapped handle, it is actually a hard wood casing. Same with the rayskin - instead of importing rayskin, a local alternative was used - giving each sword a truly unique look. 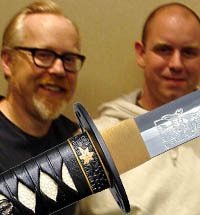 The craftsmanship, pride in their products, and attention to detail was unmistakable - and this beautifully crafted Katana felt incredibly light and well balanced in the hand, but was as solidly made as any sword I had ever held.. Didn't want to put this one down.. So many cultures, so many blades.. 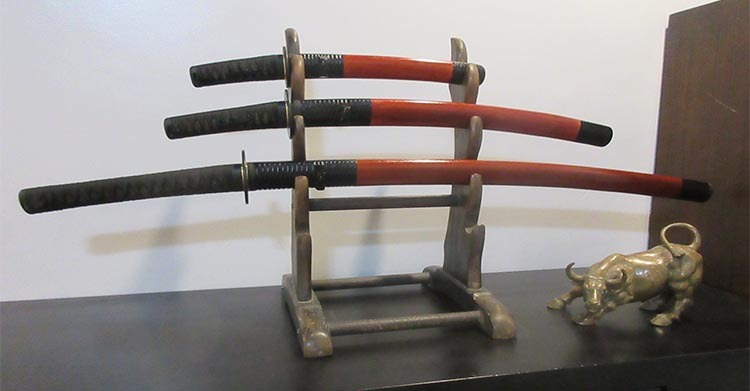 The Filipino people are a proud, adaptable and innovative lot - and while the focus of Blade Culture International is primarily Filipino Cultural Blades and Japanese swords, they also make solid, battle ready replicas of many other cultural swords – made famous in movies and celebrity collections. 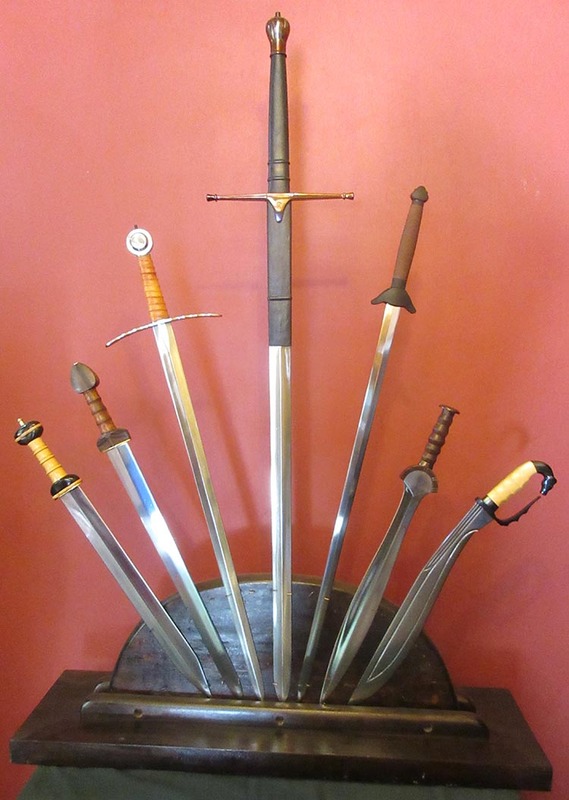 Gladius, Spatha, Arming sword, Claymore, Chinese Jian, Celtic Leaf Blade sword and a Falcata. To be confronted by so many new solidly made, 5160 Spring Steel blades at one time was to be a bit of a kid in a candy store. 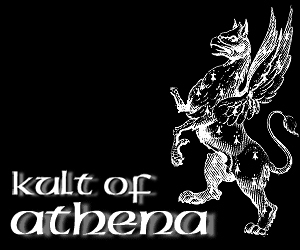 The simple yet elegant design of the Celtic sword drew me in first, as did the Gladius.. I had always liked the Generation 2/Legacy Arms Gladius (which, as it turns out, was made next door and whose prototype was designed right here at Blade Culture International) but this one was the most beautiful and functional one I have seen in years. And the Jian.. Oh the Jian.. This was the Jian that many people have been searching for over the years - it was PURE functionality and looked very basic, but handled like a dream and felt like a solid extension of your arm.. 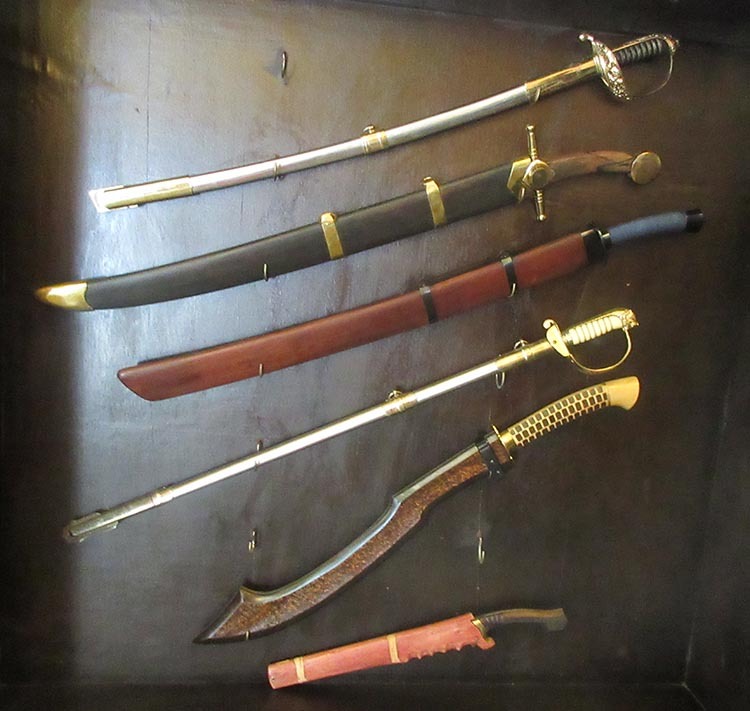 Doing my best to contain my excitement at having discovered not just one but three amazing new swords, I checked out a case of 'slicers and choppers' - including sabers, a Dao and a mean looking Egyptian Khopesh..! Clearly, there was no design that was too hard for the artisans at Blade Culture International! 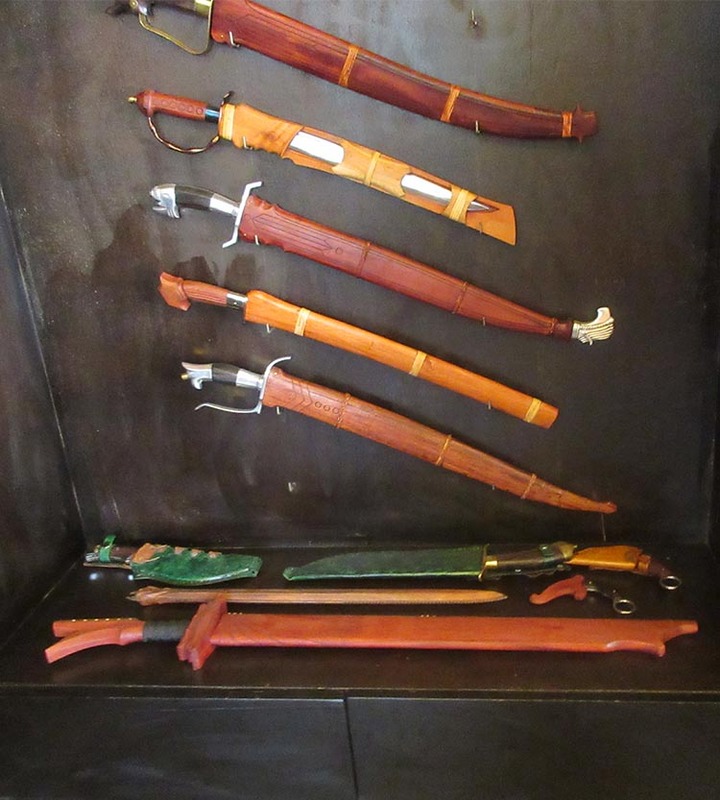 And when you look at the sheer variety of blade shapes and styles within Filipino historical blades, you can see that the techniques used to make the traditional swords can easily be extrapolated into other designs.. 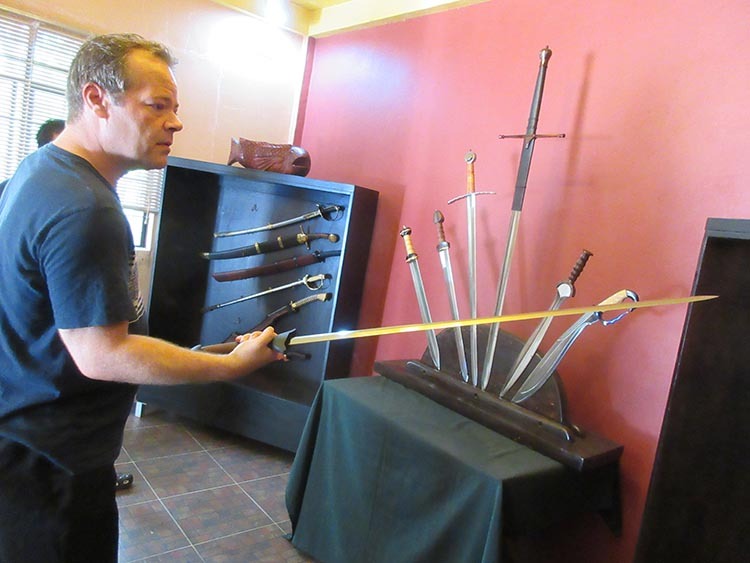 While all the swords made at Blade Culture International were so varied, they all had one thing in common. They were clearly made to a very high standard with a lot of care and pride. 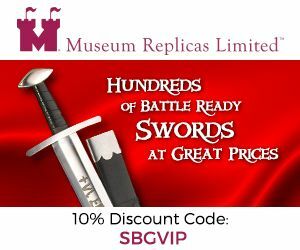 The time had come to peek behind the curtain and see exactly how such amazing swords were made at such a humble location.. 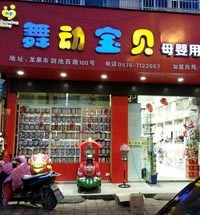 The workers at Blade Culture International are all local people usually Farmers and Fishermen in the nearby seashores. Some of the workers are persons with disabilities and out of school youths, who the De Guzman family employs and allows them to reach a higher standard of living than farming or fishing alone can provide..
You can feel the 'father-son' relationship between each and every member of the team - everyone there WANTS to be there and gives their all to ensure the good name of the company and its products. This is not a company trying to get rich, but simply to provide a humble middle class living and support over 20 families in the area with work in an area where anything other than farming or fishing work is hard to come by. This is keeping with the BCI Mission Statement of to P.R.E.S.E.R.V.E. 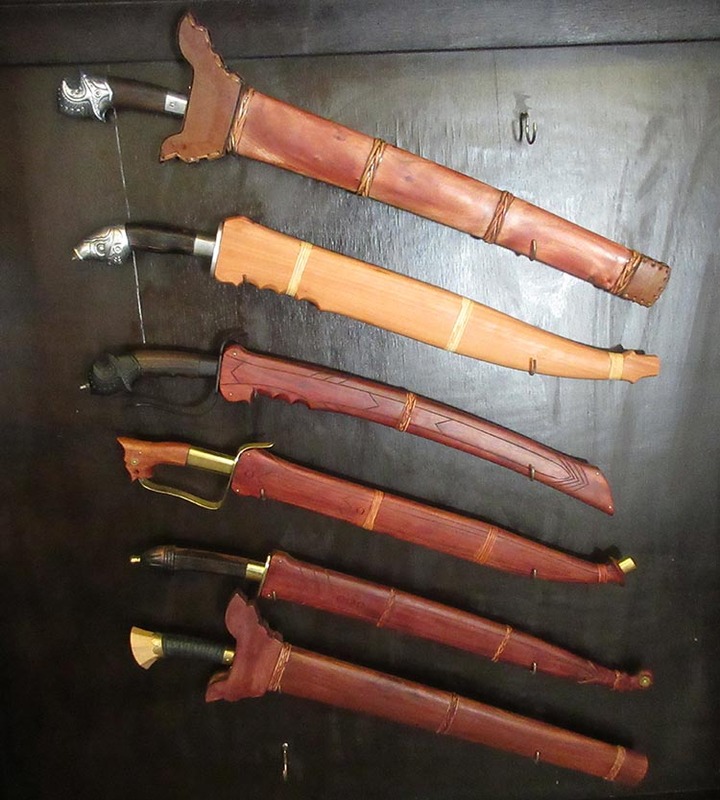 the cultural heritage and history of edged weapons and help revive this remarkable craft while helping out the local folk maintain and continue traditional blade making. 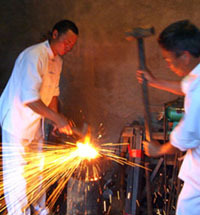 The workshop and forge is not a high production facility or 'sword factory' but uses a range of innovative techniques to keep the production costs reasonable. 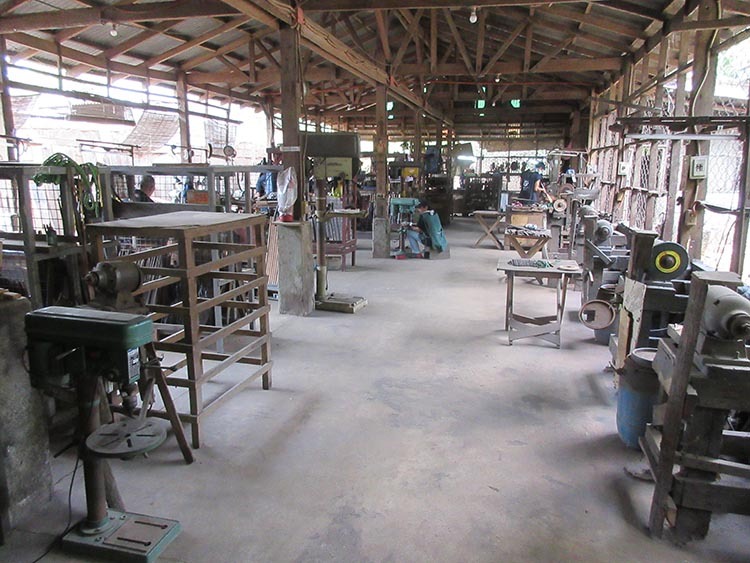 Everything is pretty much down under one roof or in the nearby gardens of Mr De Guzmans property - below is a picture of the entire workshop in one photo. 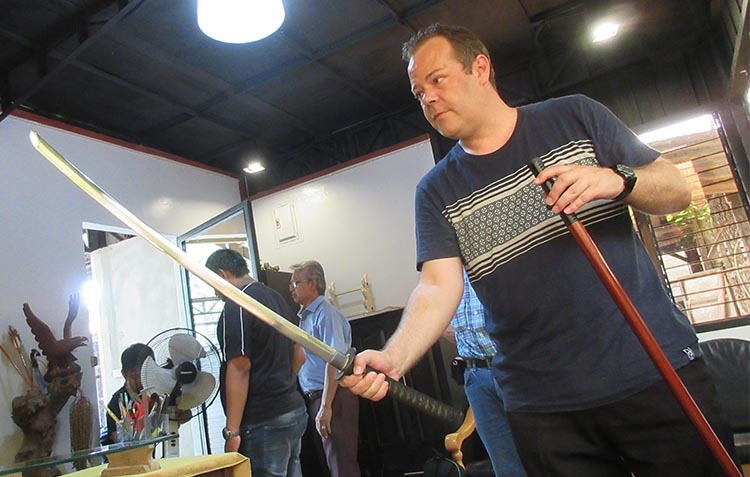 The Blade Culture International workshop basically consists of many grinders, assembly stations, and swords in various stages of completion. 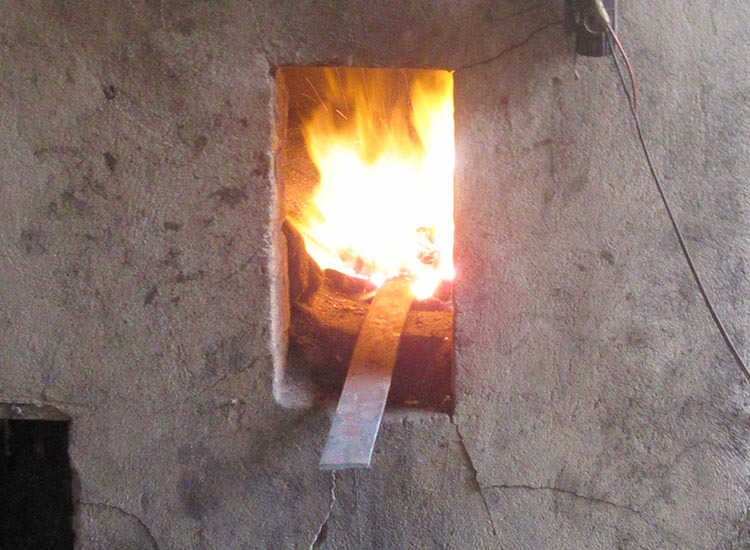 But each and every blade starts it's life at the forge, and here is where you see some REAL innovation.. 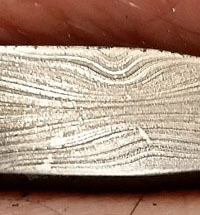 Here a single billet of 5160 will become two swords in a most interesting way..
Outside while the blade heats up, awaits a truly unique anvil.. 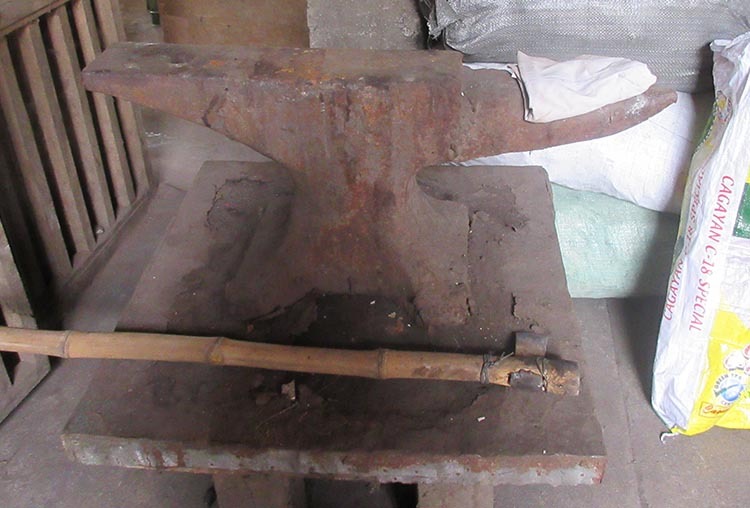 Yes, they have a standard anvil.. 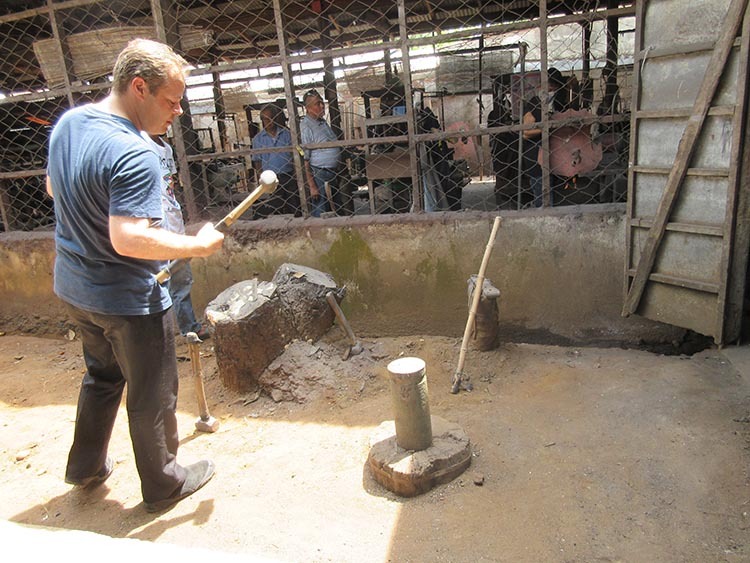 But their preferred anvil is actually an un-exploded artillery shell left over by the Japanese during WWII...! (a competitors forge actually tried the same thing, but used a live shell instead of one that had been emptied.. The result - the whole forge when 'BOOM' - and luckily no one was killed or seriously injured). An unexploded artillery shell with bamboo hafted forging hammers! By using this circular anvil outside - the Blade Culture International team can create what is effectively a 'human power hammer' effect - with up to SIX people standing around in a circle and hitting steel on hot steel in the right rhythm to rapidly forge and shape in the most efficient way possible..
Below is a video we made showing highlights of the Blade Culture International forging process. From splitting a billet of 5160 steel into two by scoring and quenching, to the three man 'human powerhammer' technique in action, to grinding, assembly and of course - a little cutting, this video takes you through each step of the process.. It should be pretty clear to even the most casual observer that these guys are innovative. Using a circular anvil and hammering with up to six people at once is pretty revolutionary in itself. But many of the other techniques, developed over decades of trial and error and based on centuries of tradition - are trade secrets. 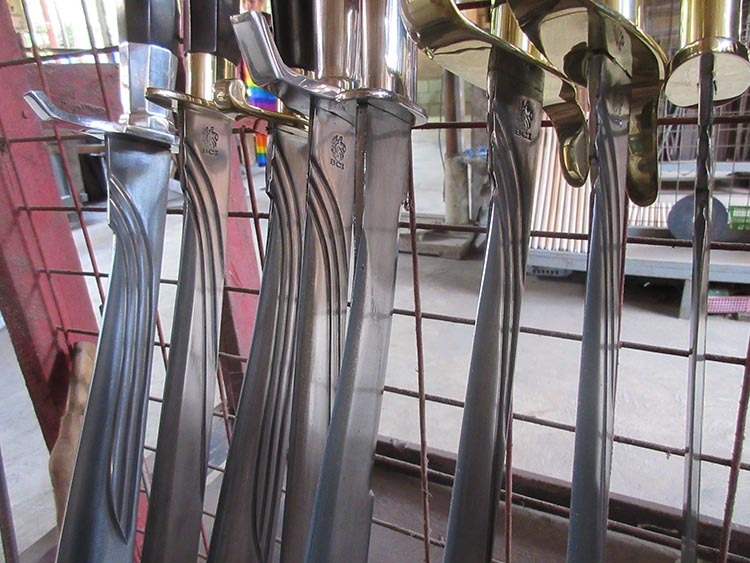 One thing Blade Culture International is famous for is their patented method for solidly assembling the tang to the fittings of the sword in a way that makes them almost impossible to come loose. Another, is a true time saver - and that is differentially hardening a Katana without the need to clay it..! This is something that Mr Fernando De Guzman specializes in - and has developed many techniques to achieve. Here, for the first time, he reveals the most basic technique to our camera.. Simply by waiting until the heated steel reaches the right temperature and then selectively cooling the edge, a true hamon of Pearlite is formed in seconds rather than hours.. And this is no cosmetic thing either - the Katana made by Blade Culture International have been respected as some of the best in the world for many, many years..
Other techniques exist that will be kept in the De Guzman family, but we were deeply grateful that they not only showed us one of their methods but allowed it to be published for everyone interested to see. Blade Culture International truly lives up to its name. 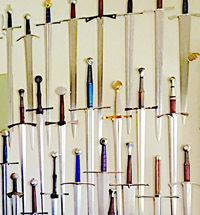 With sword designs from so many different cultures, eras and styles all hand made by a team of enthusiastic, talented smiths and workers - their decision to create their own direct line of swords in 2013 has been a good one. 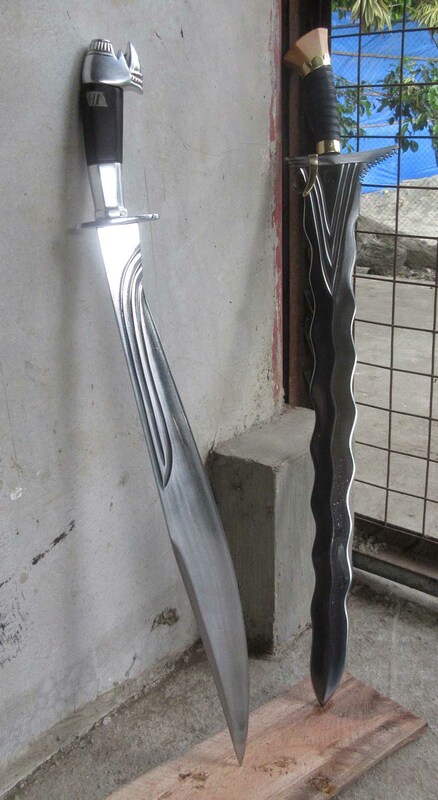 Their swords have a solid reputation as the best the Philippines can produce and their work is world class, but amazingly affordable. 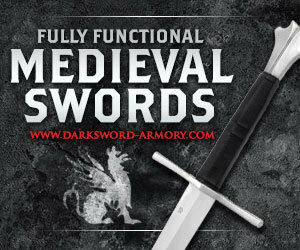 Despite each sword taking over a week to produce, the price of their swords typically hovers just above or below the magic $300 price point - making them truly amazing value for money.. 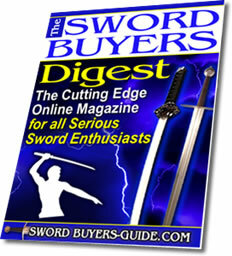 I was so excited by their ability to make such a variety of high quality blades that Gene and I soon began discussing the possibility of creating a SBG exclusive line of swords made to our own specs, and I hope that when other sword companies see this article and check out some of their swords for themselves, they too will commission their own lines and designs to invigorate the sword industry as this is a company that deserves to grow into something so much bigger. Thanks again to everyone who contributed to this amazing experience. I will be back.. 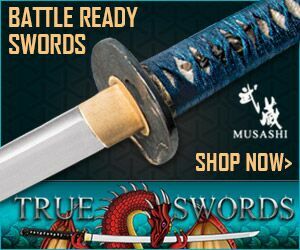 While Blade Culture International make swords for several well known and highly respected sellers under the sellers own brands, currently the only place to buy them directly is from the Blade Culture International website here (BCI USA). 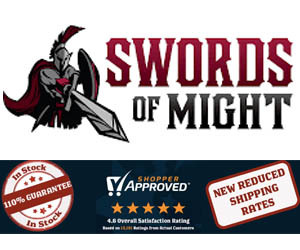 Beware of imitators - because of the quality and popularity of Blade Culture International swords, some competitors are trying to leverage their name using inferior products. So to ensure you get the real thing, be sure to buy from only BCI authorized resellers.